Turtle Enclosures For Sale in Melbourne only 20 minutes over the West Gate Bridge. 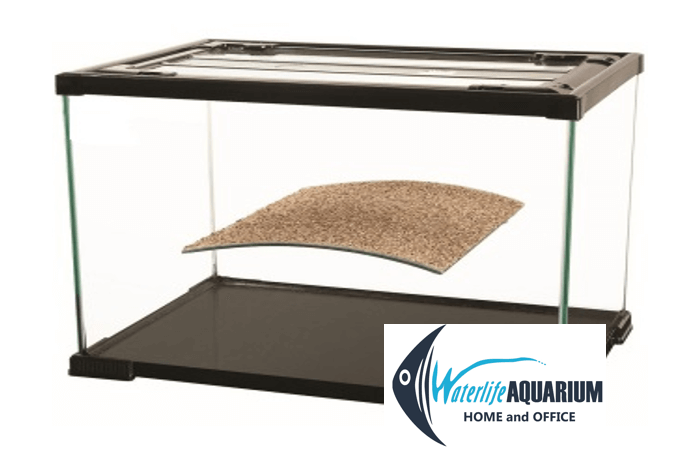 With 3 ranges in 3 different sizes you will find a Turtle Enclosure perfect for your new best friend. 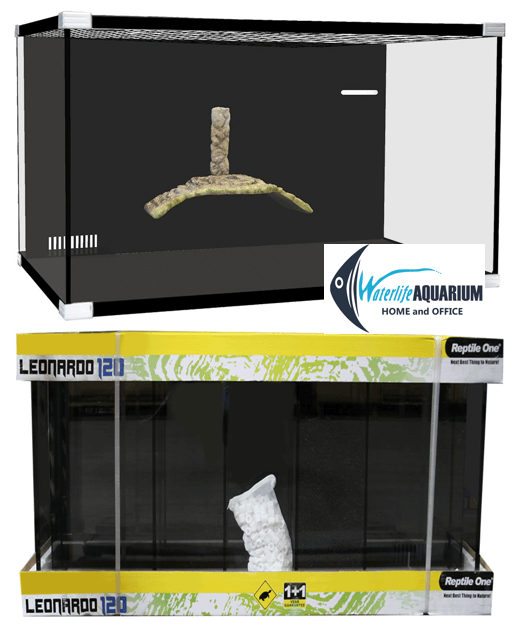 Waterlife Aquarium has a suitable Turtle Enclosure for your Baby Turtle at the best prices. Why? 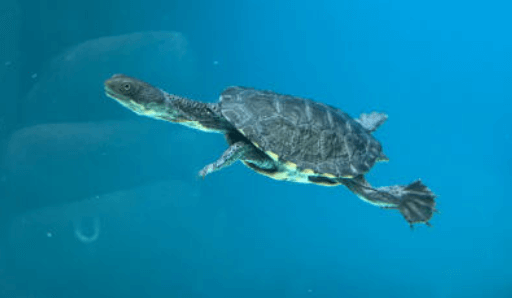 Because we source our Turtle Enclosures overseas which cuts out the middle man firstly giving you the best price. And secondly a great choice of sizes to fit any position in your home. 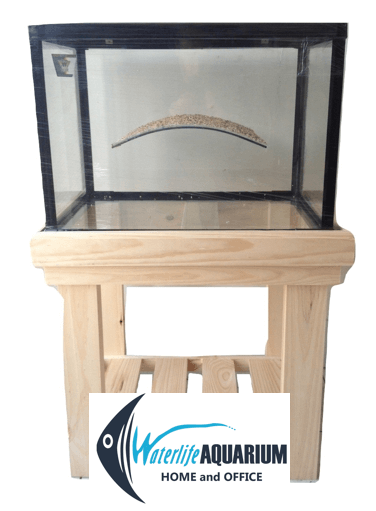 We sell direct to the public from our Waterlife Aquarium Showroom so bring your 4WD or trailer. We can pass on to you our experience in looking after Baby Turtles. We have the knowledge to help you out, especially if you are a beginner. 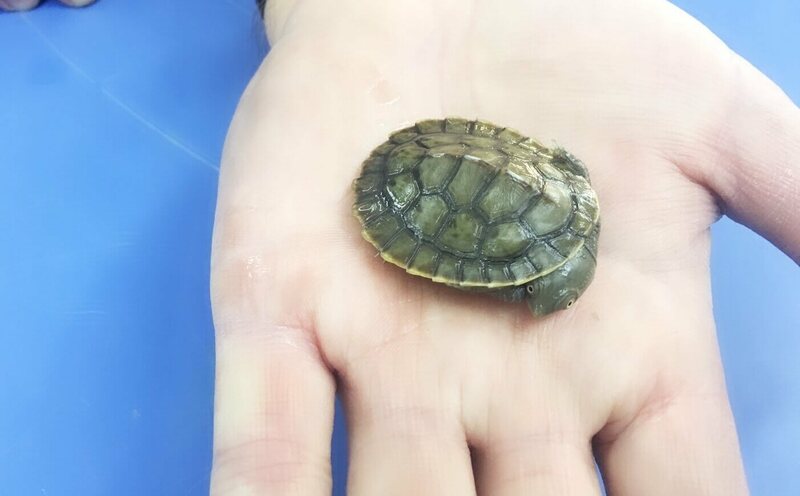 Bring in your kids today to pat one of our CUTE Baby Pet Turtles. 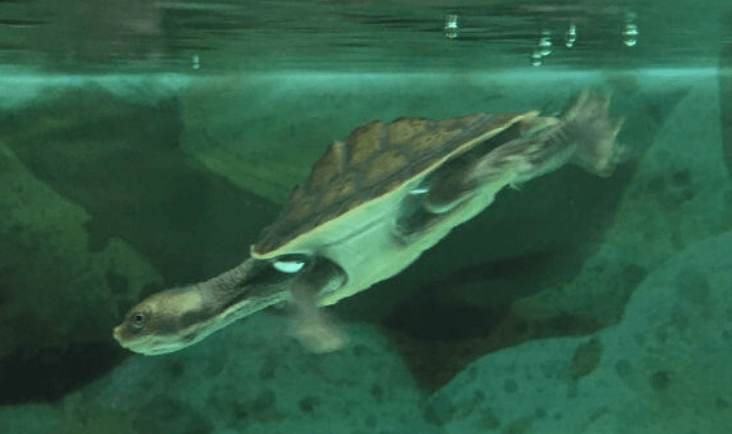 Check out the video below of our range of Turtle Enclosures. 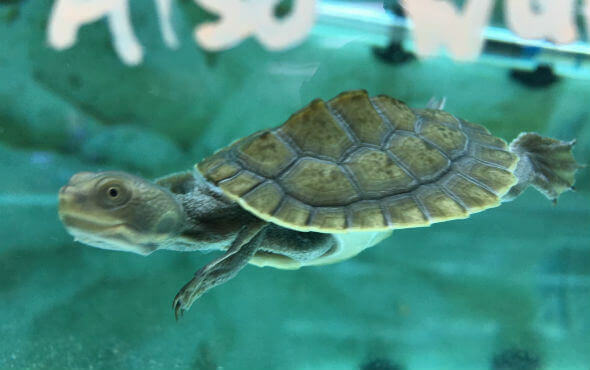 Baby Pet Turtles require T8 UV Lighting, a good quality Filter and an Aquarium Heater to stay in tip-top condition. We have a Basic Cheaper Beginners Starter Packages, Mid-Range and a Deluxe Packages all available in 3 sizes. 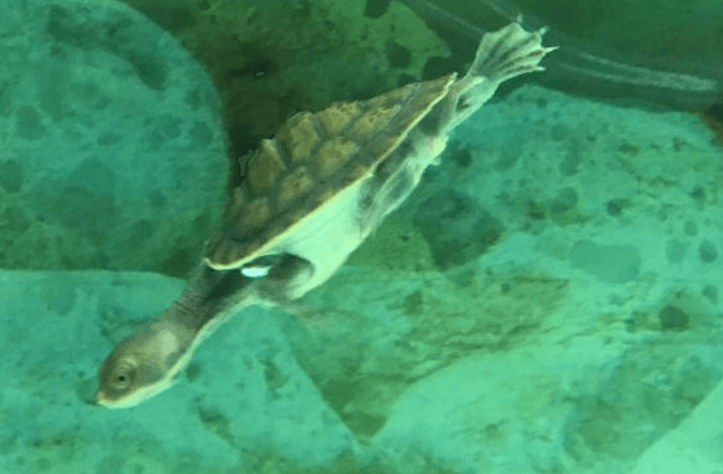 In conclusion, if a Baby Turtle and Turtle Enclosure is what you are after, Waterlife Aquarium is the best place. ‘Enquiry Button’ or call us NOW.